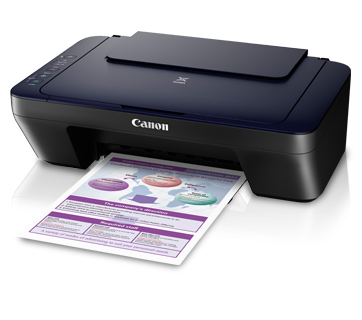 Download Canon E400 Driver For Windows 8, Windows 7, Windows XP and Mac.This multifunction inkjet printer delivers print speeds of up to 8.0 ipm in black and 4.0 in color and maximum resolution up to 4800 x 1200 dpi. By using this printer you will get high quality print, scan and copy. Canon4driver.com provides full feature software and driver for Canon Pixma E400. Select the driver that compatible with your operating system.